Hi. I am Sahar Fetrat, journalist and filmmaker based in Kabul, Afghanistan. 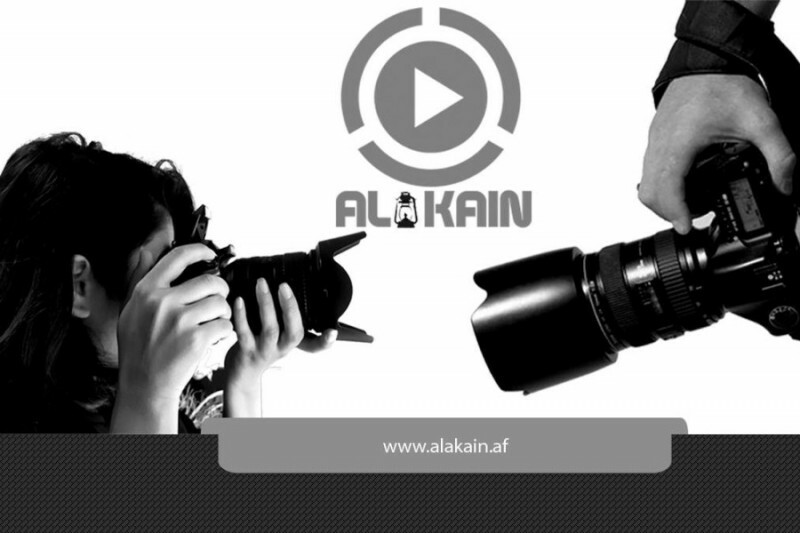 I have just registred a film production company. I am starting this campign to raise fund to start the company and to purchase production equipment. 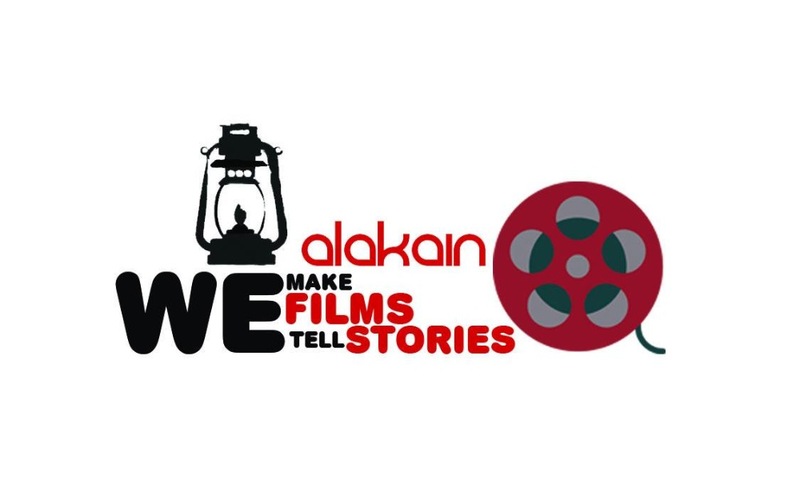 Through this initiative I am hoping to create a platform and base for the Afghan female filmmakers, photographers and storytellers to create a network, have access and use the facilities of the company to produce quality work with minimum cost. Your support will mean a lot to us because it will help us not only establish this company but through this company, create opportunities, build networks, create safe space for creatvity, art and storytelling. Your donation will help in renting an office space for the company, purchasing production equipment and covering the costs such as creating website and paying for 3 univerity students to work in the team for the first few months until we stand on our own feet. Since I do not live in the US and I do not have US bank account, your fund will go to Fatema Hussaini's account in the US and then it will be transferred to us in Kabul. Do not trust my silence, Documentary 2013. Thanks for your support and lots of love from kabul! Thanks for your generosity and support. I'm looking forward to your help in spearing the word. Let's make initiative happen! Dear Sahar Fetrat ! good job we are proud of you and inshallah we will support you too ! be success in your goal . May the sun always shine on Sahar's film production company.